A wide range of competitive formats and games. Season-Long points race with Fall Finale. 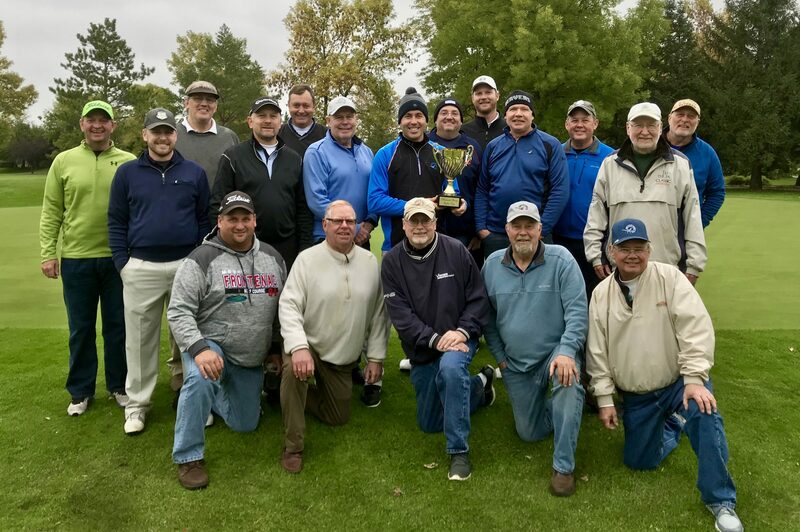 20 man team – Ryder Cup formatted event. Professional staff scores, posts and manages results.